We are so excited to have been featured in some local and national media over the years. Check us out! March 29, 2017: Fox 13 featured Allisongs and Music Together® on the segment "What's Right with Tampa Bay!" during the 6:00 broadcast. 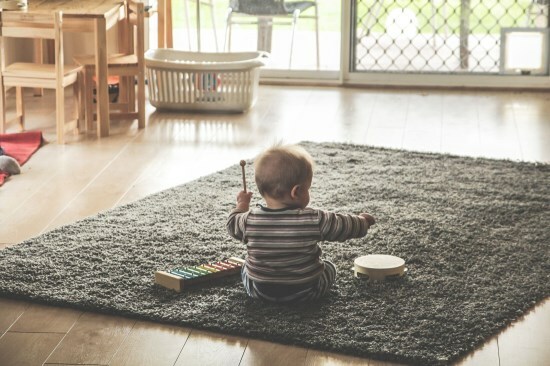 June 4, 2017: jthreeNMe, a blog written by Tampa Bay mom, Nicole, covered our program in a heartwarming manner in her post, Allisongs for Tots: The Importance of Making Music With Your Children!